Q: Can you tell us what is going on behind the car wash and Chase Bank on Juliet Boulevard off of Immokalee Road? Looks like a lot of land clearing. We’re hoping for a restaurant. A: You’re seeing the beginning of a large self-storage business on that North Naples lot near the southwest corner of Immokalee Road and Juliet Boulevard, and a national brand hotel has been proposed to be built next to it. 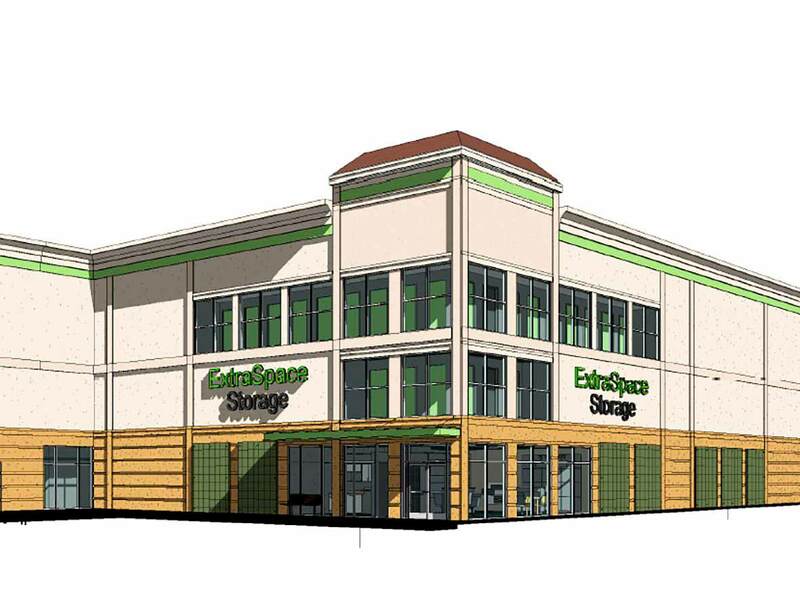 Extra Space Storage is being constructed on Useppa Way behind Ultimate Express Car Wash, while a six-story hotel is pending on a 2.5-acre parcel under contract along Juliet Boulevard south of Chase Bank and west of the Walmart Supercenter. A pre-application meeting was held earlier this month with Collier County planners, but a site development plan to build a 132-room, all-suites hotel is not necessarily a done deal. “I can tell you the project has a high likelihood of happening,” said Joseph M. Toole, president of Toole Companies, a family business that owns and operates hotels in western Massachusetts. “With the costs of impact fees, foundation piers and footings due to soil conditions plus the price of the land itself, getting a financially viable hotel built on this site is becoming very challenging,” Toole said. If all goes as planned, Toole is targeting to begin construction next summer on the 70,000-square-foot hotel in North Naples with a completion date in summer 2019. The proposed local hotel will include limited amenities intended for use only by guests, and each suite is planned to have a kitchenette. The name of the major hotel brand proposed has not been revealed yet. Toole’s Berkshire Inns collection includes Yankee Inn, Hampton Inn & Suites by Hilton and Courtyard by Marriott opening this summer in Lenox, Massachusetts. 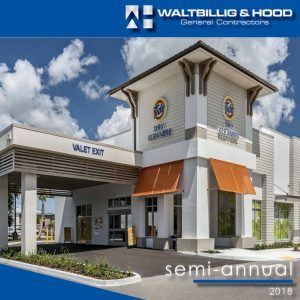 Meanwhile, Waltbillig & Hood general contractors, based in North Naples, started construction May 1 on the nearly 105,000-square-foot self-storage facility for Johnson Development Associates Inc., a real estate developer headquartered in Spartanburg, South Carolina. The three-story building with 757 storage units and a footprint of 35,000 square feet is being built on more than 2 acres along the western edge of the development. The steel frame will be erected within the next 60 days, and the project is targeted for completion in the first quarter of 2018, said Robert Sucher, senior real estate manager for Johnson Development. Johnson Development also has two other self-storage projects under way in Collier County and one in Bonita Springs all targeted to open early next year, Sucher said. “Those are all under construction or very close to commencing construction,” he said. Extra Space will manage the three properties in Collier, while CubeSmart will manage the Bonita location, which will be near Publix on Bonita Beach Road in the Bernwood Park of Commerce east of Interstate 75. The other North Naples location will be built behind the RaceTrac station on Pine Ridge Road. An East Naples location will front Rattlesnake Hammock Road at Collier Boulevard. While storage businesses traditionally were predominately in industrial districts, today’s consumers — especially with an increase in the number of female customers — want the convenience, comfort, cleanliness and safety of self-storage units developed in more visible and easily accessible retail locations, Sucher said. At least one other highly visible lot remains available in the Gaspar Station planned unit development at Immokalee Road and Juliet Boulevard. Both RaceTrac and 7-Eleven previously considered building a convenience store/gas station on the acreage fronting Immokalee Road just west of the car wash, but plans have not been submitted. “There’s no current contract on that property,” said Craig D. Timmins of Investment Properties Corp. of Naples, the agent for the developer.